Non Toxic Grease | High Impact | Extreme Pressure | Superior Industries, Inc. The first H1, non toxic grease designed for high impact, high temperatures and extreme vibrations, NT-9100 has been developed for lubrication where harsh conditions exist in pharmaceutical, food packaging and cosmetic manufacturing facilities. NT-9100 is a water clear, odorless and non toxic grease recommended for extreme pressures and heavy shock loads. 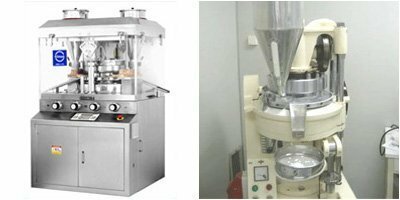 In addition, NT-9100 meets FDA regulation Title 21 CFR for use in pharmaceutical manufacturing. This extreme pressure and high temperature non toxic synthetic grease has been developed to withstand constant vibrations and heavy shock loads as no other product on the market today. In addition, NT-9100 has outstanding resistance to water washout and does not sling off when subjected to high speed open gears.NT-9100 is excellent for use on high speed bearings up to 2700 RPM’s. This synthetic non toxic grease provides excellent lubrication for heavily loaded bushings and equipment such as tablet presses where constant vibration exists. 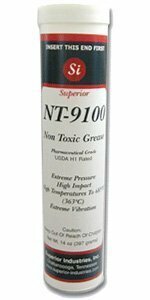 NT-9100’s unique formula helps prevent lubrication contamination caused from harmful air borne particulates. This synthetic non toxic lubricant dissipates heat rapidly and prevents scoring and seizure and extends the service life of production equipment. NT-9100 is safe for use on all types of metal, plastics and composite materials used for gears, drives, cams, hinge pins, conveyors and other materials used in the manufacturing of production equipment. This synthetic non toxic grease contains synthetic base additives which prevent NT-9100 from “pounding out” or “slinging off” under extreme operating conditions. In addition, NT-9100 can be used without purging existing lubricants. NT-9100, non toxic grease can be used for the majority of grease lubrication in all pharmaceutical, cosmetic and food processing facilities. With its high temperature, high pressure, and high impact characteristics, this synthetic grease can actually replace the majority of lubricating grease products while eliminating the possibility of contamination from non approved lubricating grease. In addition, no other non toxic lubricating grease will operate under sever duty conditions as will NT-9100.For intermittent use, NT-9100 may be exposed to temperatures in excess of 685°F (363°C). This synthetic non toxic grease will not carbonize in bearings, oven conveyors, tablet presses or when used in other severe duty applications to include equipment which produces extreme vibration. NT-9100 is available in 3 NLGI grades. 0, 1 and 1.5. The latter being the most widely used. For applications requiring a lighter viscosity, NLGI-0 is used. The lighter consistency is for special equipment requiring lubrication in the semi fluid grease range. NLGI Grade 1 is a medium light consistency and used where a lighter weight grease is required. NLGI, 1.5 is considered the standard viscosity and is used for greatest majority of lubrication requirements. As a H-1 grease for use in food plants under the jurisdiction of the USDA, food processors can now effectively achieve HACCP (Hazard Analysis and Critical Control Point) and GMP (Good Manufacturing Process) food safety goals. This FDA compliant (title 21, CFR.178.3570) grease not only out performs other food grade greases, it actually performs better in critical areas than conventional greases. 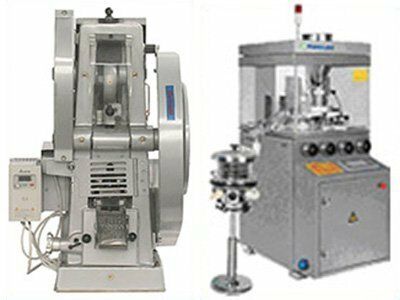 This makes it suitable for use in food processing plants were incidental contact with food is possible. NT-9100 is formulated to replace and offer improved performance over many conventional types of greases used in moderate and higher temperature applications found in clean environment industries such as food beverage, pharmaceutical and personal care manufacturing. NT-9100 series grease is compounded from an innovative combination of the finest quality synthetic base fluids available, non toxic additives and thickeners available under the strictest quality control procedures. 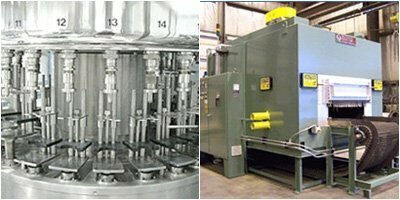 These thickeners exhibit excellent flow and film forming characteristics. 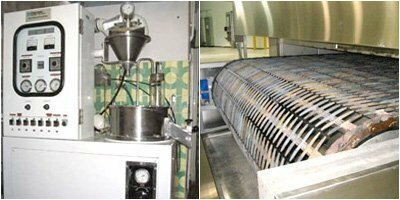 The synthetic base thickener also allows the synthetic food grade greases to exhibit extreme high temperature resistance. This grease has superior lubrication properties over conventional lubes due to its molecular advantages. They are adhesive (sticks to metal) and cohesive (sticks to itself). 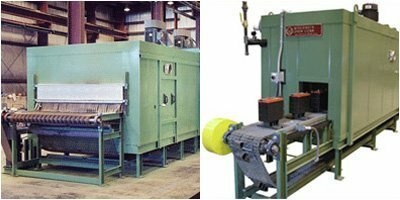 As a result they resist pounding out of bearings and bushings when shock loads are encountered or vibration conditions exist. Due to NT-9100’s film clarity, grease parts are easy to check while in use. This feature is not found in other food grade greases, which are generally opaque white. This non toxic, high impact synthetic grease is extremely resistant to water washout or emulsifying and remains in place when food processing equipment is exposed to high pressure water during washing and rinsing. NT-9100 provides a tough lubricating film that eliminates metal to metal contact, reducing friction and heat generation. This grease protects components and machine parts against wear, scoring and seizure and extends the service life of machinery used in food processing, pharmaceutical manufacturing and cosmetic manufacturing. The long term, mechanical stability prevents and retains and prevents the infiltration of harmful particulate contaminants such as dirt, soot, resin, etc. NT-9100 is Biostatic and does not provide an environment in which bacteria, yeasts or fungus can grow. The synthetic chemistry is very resistant to attack from microorganisms. We do not add biocides to our food grade line because in some manufacturing areas such as dairy products, bacteria is an essential step in the production process, therefore biocides are not desirable.